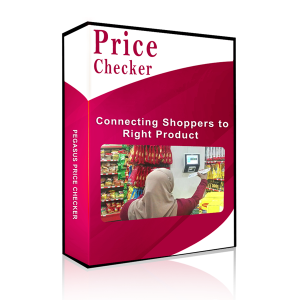 Pegasus SF-PC01 Price checker Software for Windows CE 6.00 OS supported. SFPC01 easy configuration and integration with client ERP database like oracle and SQL. Pegasus SF-PC01 managed with middle ware software which make sure instant price display from client database to price checker.